Day Two of Around the World Week takes us to Germany and my friends at Ulisses Spiele and their Dark Eye product line. Massively popular in Europe, now Aventuria comes to the English-speaking world in full force. 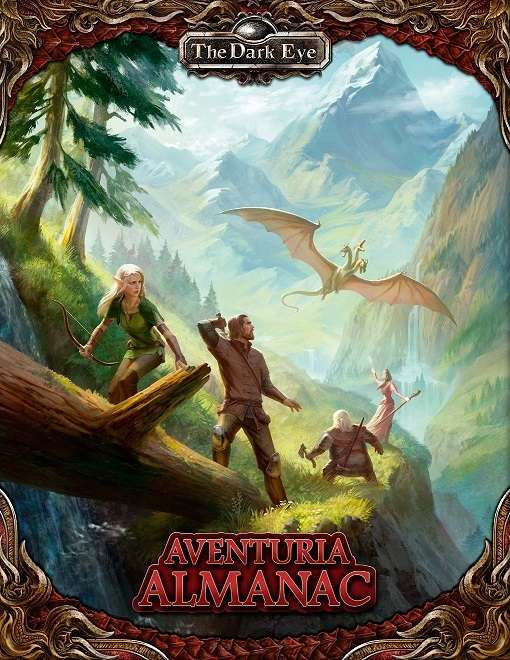 The Silver ENnie Award-winning Aventuria Almanac is your guide to the setting, and it’s (as of this posting) over half off, so it’s a great time to pick it up and find out why Dark Eye is the most popular RPG setting in Germany and beyond. Oh, and don’t miss out on their Aventuria Compendium Kickstarter, which is almost over! It’s a great jump-on point for the entire line! Hey, folks! 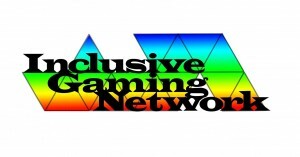 This weekend, I participated in an excellent podcast interview with Quinn Moerike and Josh Heath of High Level Games. We discussed mentoring both new players and new creators in the RPG hobby and business at great length, and I think you’ll enjoy hearing the discussion! If you share the vision of uniting in purpose at the game table to include everyone and help the world grow in positive ways, check out and follow these guys! And here we are on the eponymous Friday of Black Friday Big Picks Week, with the latest release for the grand-daddy of all fantasy adventure settings, playable in the grand-daddy of all RPG systems, tearing up the sales charts and waiting for you to dive right in for Tolkien-esque adventuring! Adventures in Middle Earth – Mirkwood Campaign takes you to one of the most famous – and dangerous – places the Professor ever imagined. The Mirkwood Campaign™ for Adventures in Middle-earth™ includes enough adventure material to keep you playing for months or even years, and includes new rules that give your heroes a real stake in what happens to the world around them. 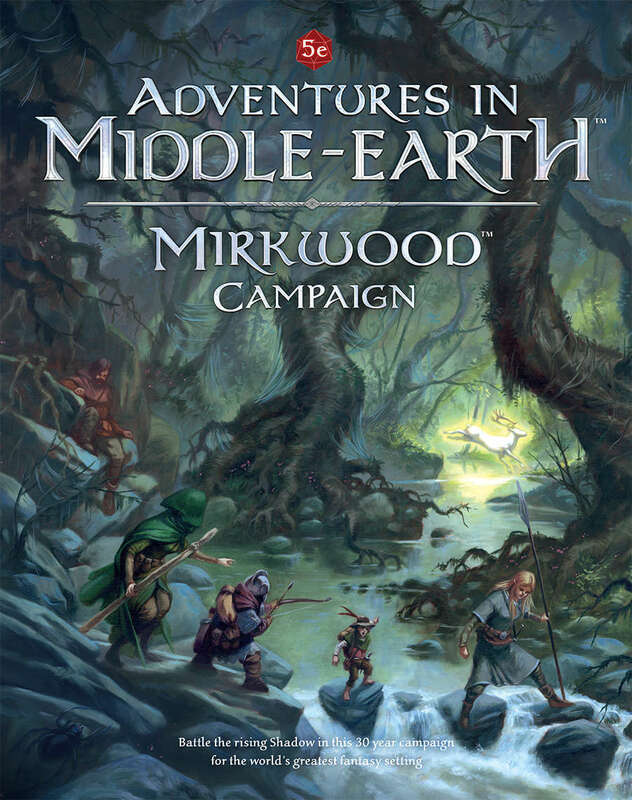 The Mirkwood Campaign provides unique campaign framework penned by Gareth Ryder-Hanrahan and Francesco Nepitello for The One Ring Roleplaying Game, converted to Adventures in Middle-earth by Jacob Rodgers. Visit the Parliament of Spiders, do battle with the Nazgûl, meddle in the affairs of Wizards and enter the Halls of King Thranduil. Stand firm against the Shadow and maybe the Darkening can be averted. Falter for even a moment and all that you know and love will be lost. The Mirkwood Campaign began life as The Darkening of Mirkwood for The One Ring. We’ve now converted it to be fully compatible with Adventures in Middle-earth, using the 5th Edition OGL ruleset. 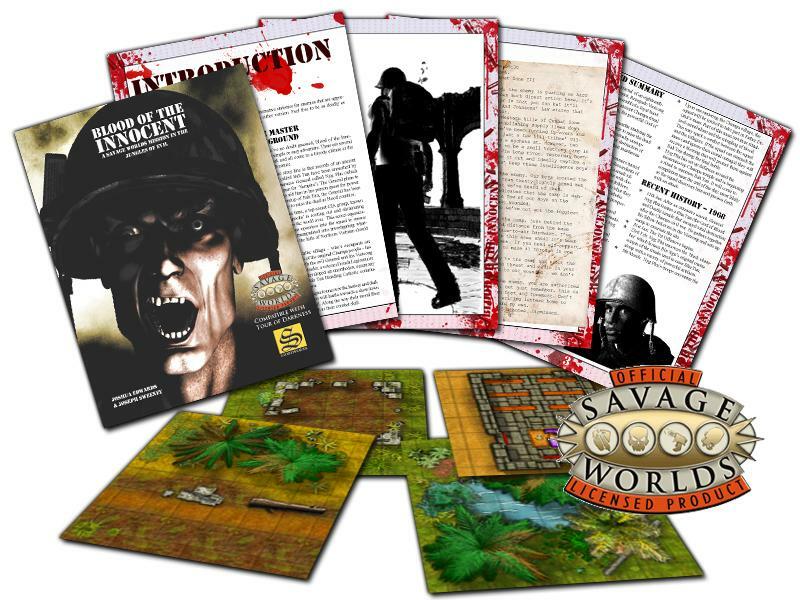 It’s a campaign framework that guides your game through 30 years of in-game adventures. 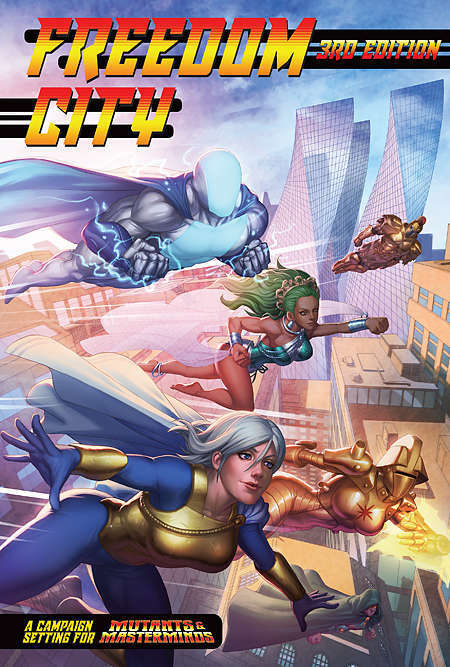 One big thing to be thankful for on this particular day is freedom, and nothing says freedom like Freedom City for Mutants & Masterminds (Third Edition). This is my shout-out to the awesome Green Ronin folks, as well as pointing out a major choice for Black Friday Big Picks Week! When I think of top-selling games that gain a lot of attention, one described as dedicated to “economic horror” doesn’t immediately jump to mind. 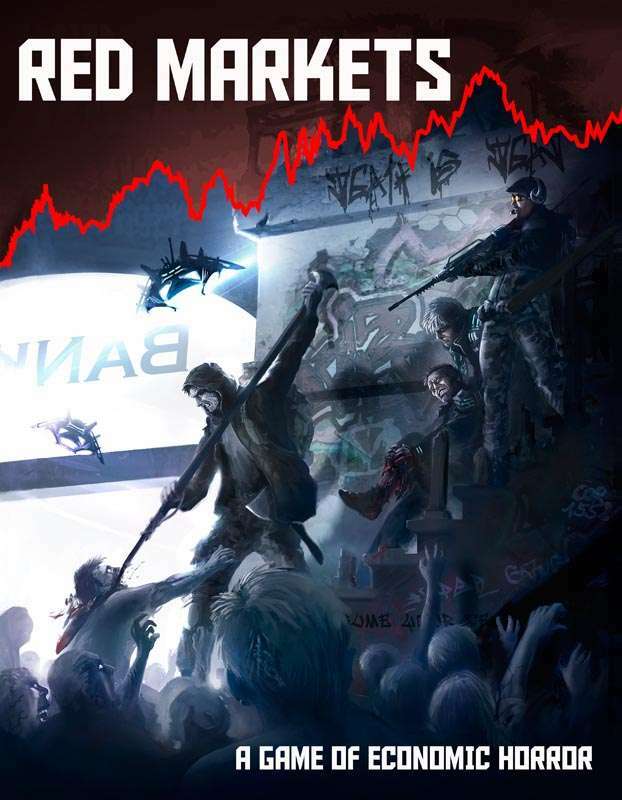 Nonetheless, Red Markets makes the Black Friday Big Picks Week because a whole lot of folks serious dig the strange mix of post-apocalypse/zombie survival horror and the intricacies of acquisitions and trade this game thrives upon. Red Markets is a tabletop RPG about economic horror. Takers that are quick, clever, or brutal enough might live to see retirement in a safe zone, but many discover too late that the cycle of poverty proves harder to escape than the hordes of undead. Red Markets uses the traditional zombie genre to tell a story about surviving on the wrong end of the economy. It’s cut-throat capitalism with its knife on your neck. Today’s Black Friday Big Picks Week selection features yet another big-ticket item in the insanely popular Delta Green series. This is technothriller/modern-day presentation of the Cthulhu mythos that brings all that cosmic horror in line with how you already see a dark and stormy world. 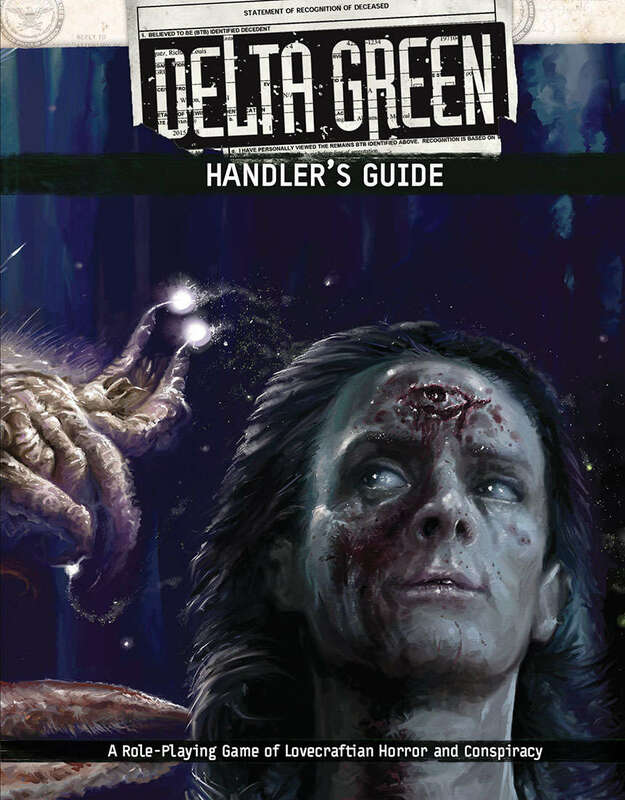 Delta Green Handler’s Guide is massive, full-color volume is filled with deep resources just for the Delta Green game master. THE PAST: details on the world and history of Delta Green. THE UNNATURAL: details on the Cthulhu Mythos, from monsters to hypergeometry to the Great Old Ones, including rules for creating new threats. THE SCHISM: deep details on the Delta Green organization itself — or rather, two different Delta Green groups, not always working to the same ends. THE OPERA: guidelines for creating scenarios, running campaigns, and customizing the setting. 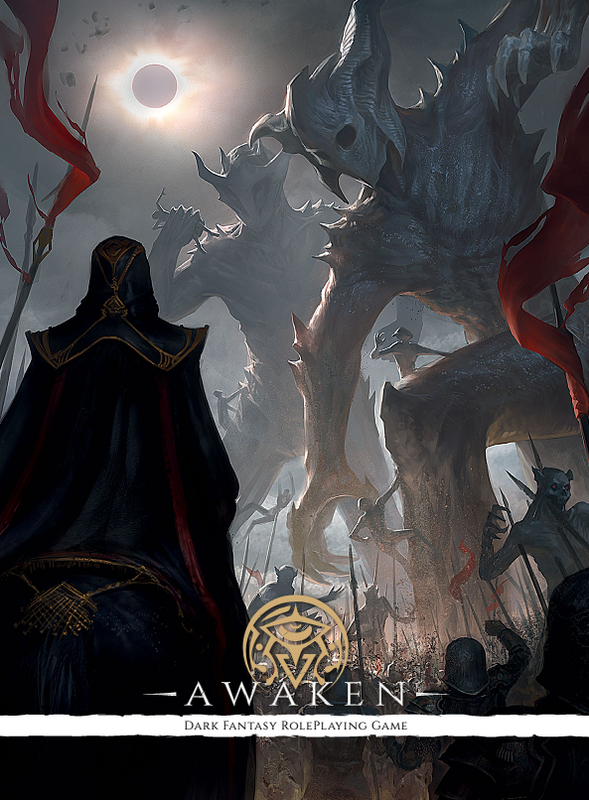 APPENDICES: a ready-to-play scenario, “The Sentinels of Twilight,” a Handler-facing glossary, index, recommended media, sample NPCs to use in any game, rules variants, and more. 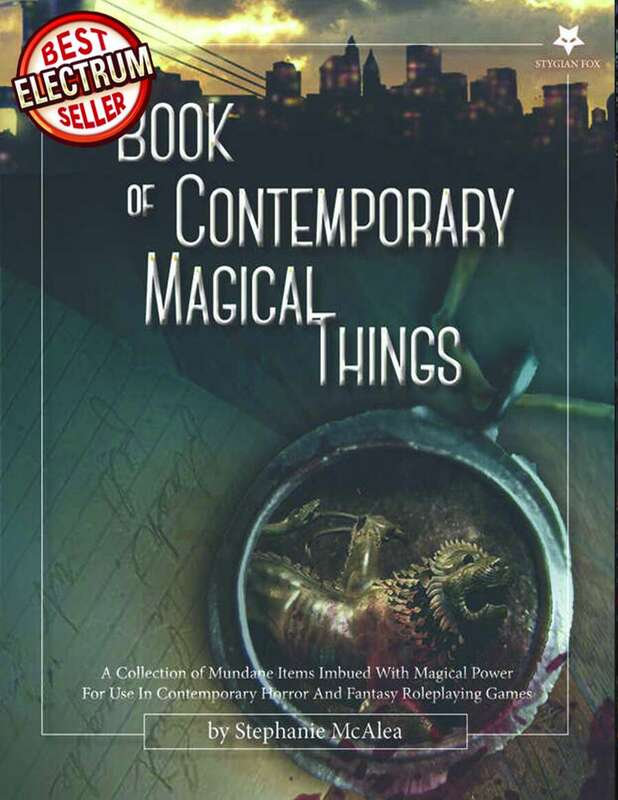 Further terrors can be found in the companion volume, the silver Ennie Award-winning AGENT’S HANDBOOK, and in the free quickstart rules, the gold Ennie Award-winning NEED TO KNOW.